A timeless style that adds instant cool, the MINI Matt/Shine Aviator Sunglasses have been upgraded with unique MINI touches, including a contrasting matte and gloss frame and MINI Wing Logos on the temples. The Zeiss lenses offer 100% UV-A protection and are anti-scratch and anti-reflective coated. 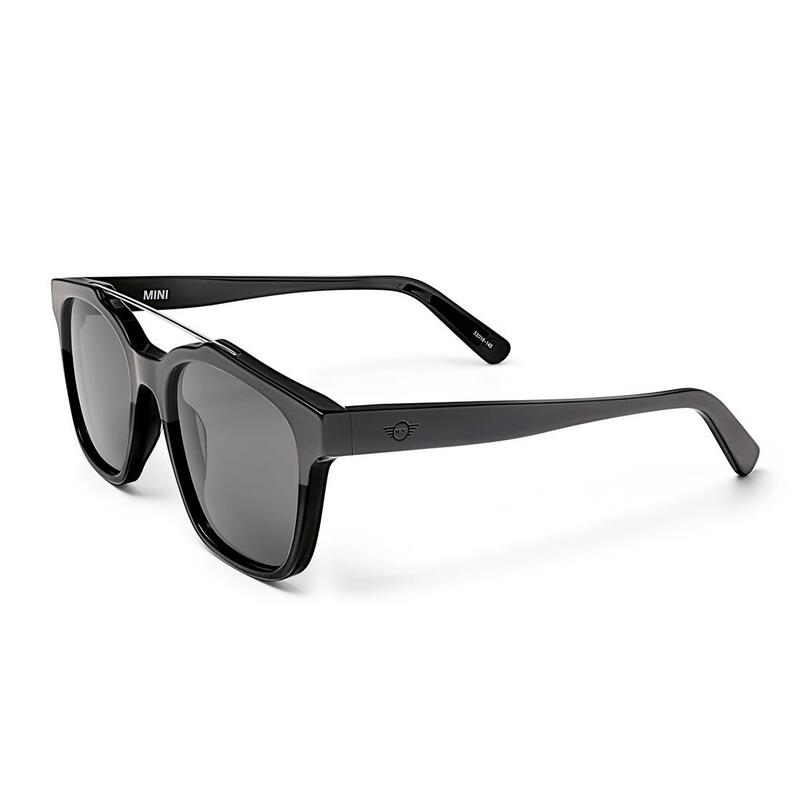 The sunglasses are presented in a Black, foldable protective case with a MINI cleaning cloth.